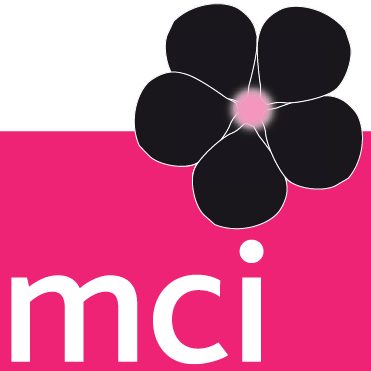 Representatives of MCI occupy many prominent positions within event industry associations, enabling us to share our sustainability vision and knowledge with a wide audience, and creating opportunities to collaborate and contribute to education and initiatives that further best practices across the industry and globe. A key pillar of organising events more sustainable, is the ability of the hosting city or destination to offer an eco-system of sustainable services and infrastructure. In 2017 MCI and key industry partners ICCA, IMEX and ECM published the Global Destination Sustainability Index (GDS-Index) results and rankings for its second year. The GDS-Index is collaborative platform that promotes the sustainable growth of international meetings and events destinations highlighting best practice and responsible business tourism. The GDS-Index brings cities together to benchmark and improve the social and environmental performance of their city and its business events industry. Over 40 cities including Barcelona, Copenhagen, The Hague, Helsinki, Houston, Geneva, Frankfurt, Nantes, Oslo, Reykjavik, Stockholm, Stuttgart, Sydney have been benchmarked in 2017. The goal is to have 100 cities by 2020. 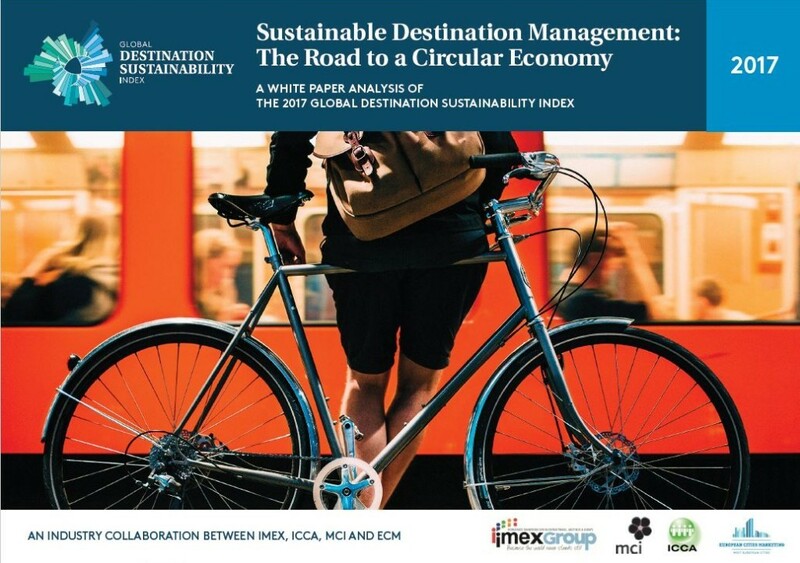 The GDS-Index has released its 2017 whitepaper: Sustainable Destination Management Trends and Insights: The Road to a Circular Economy. This very insightful research focuses on how, destinations, by implementing active and well-designed sustainability strategies that support their city’s overall social, environmental and economic development contribute to creating a circular economy, while enhancing competitive positioning. Since 2007, MCI leaders have delivered over 281 keynote sessions and workshops on sustainability, inspiring change and better business practices reaching over 37,161 people in the meetings industry, 35 of which were in 2017. MCI experts assisted in the development of various learning resources and guides; including for the EIC, United Nations Sustainable Events Guide and The Natural Step. Our business leaders have co-created and engaged with some of the most important sustainability initiatives in the events industry. They were involved in the development and launch of industry frameworks and standards including ISO20121, the GRI Event Organisers Sector Supplement and the APEX/ASTM Environmentally Sustainability Standards. 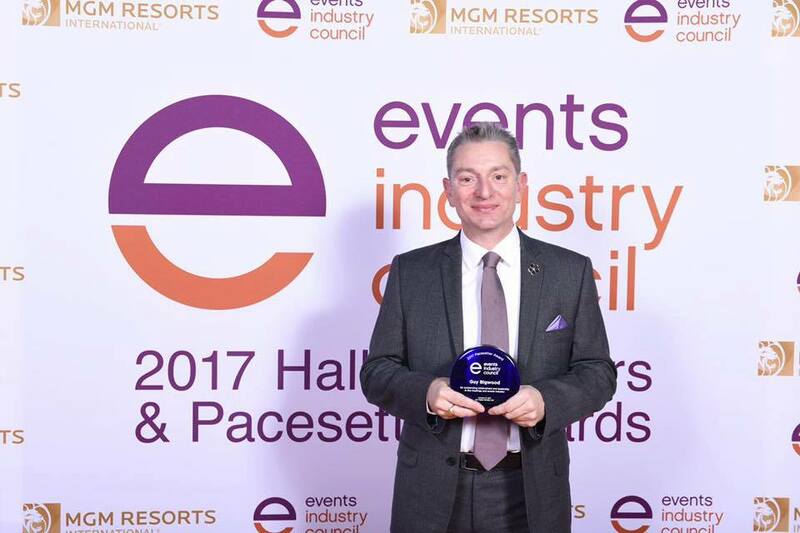 At IMEX America 2017, our former Group Sustainability Director, Guy Bigwood received the Pacesetter Award from the Events Industry Council. This is in recognition for his leadership in sustainability for over 10 years, effectively bringing MCI to a total of 22 awards won for sustainability work.